Redwood Region celebrates its 50th Anniversary this year and what an accomplishment. 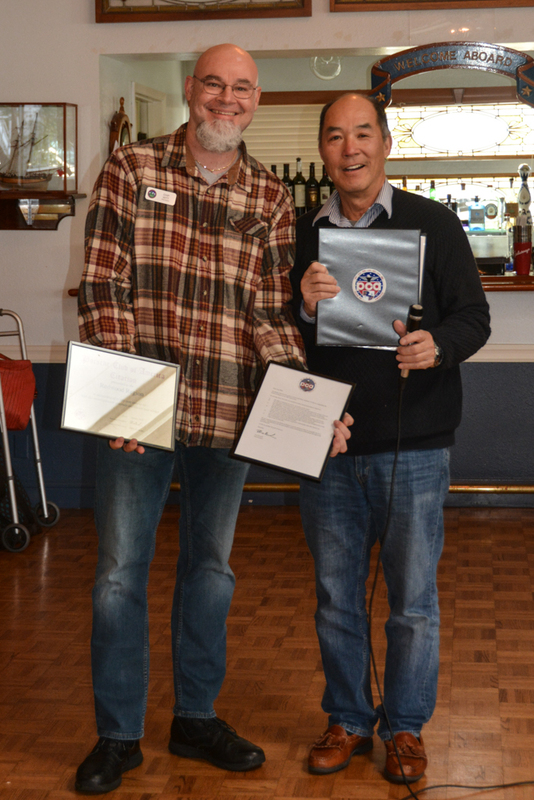 I presented Redwood president, Chip Witt, an official citation presented on behalf of the Porsche Club of America at their annual Run for the Crab event which was held at the Marin Yacht Club in San Rafael and attended by a very friendly contingent of more than 100 Redwood Region members and some 60 Porsches. 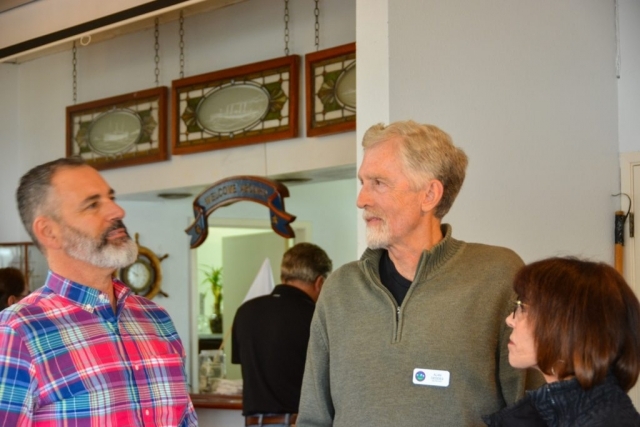 The event featured a 70 mile 2 hour tour of some of the best back roads in Marin County including the scenic Point Reyes National Seashore followed by a hearty crab feed. Thanks to event chair Sharon Castle and her volunteers for a great event. Reviewing the history of the region, which was founded in 1969, I learned that the region was an off shoot of Golden Gate Region. 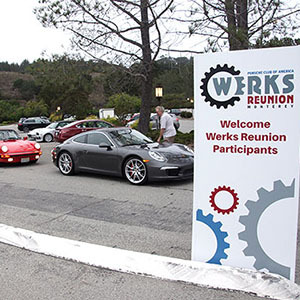 A local Porsche Club at the time known as Tamalpais Porsche Club, based in San Rafael, approached PCA and the Golden Gate Region in September of 1968 to discuss their idea of forming a new region of PCA. After submitting bylaws and an official application to form a new region, Redwood was officially recognized in January of 1969. The region’s first president was Dr. John T. Kornand so it was that the Region was started. 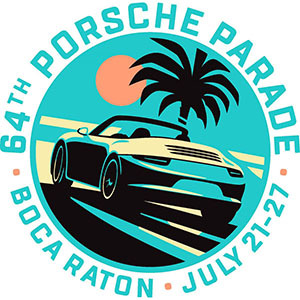 Many of you may not know that in order to apply to create a new club, several things must happen, 1) you must have a group of at least 15 Porsche owners, 2) if the region you are interested in starting is currently part of a current region of PCA the new region must seek the permission of the current region and 3) submittal and approval of a new set of bylaws and application. The then president of PCA was Charles Kuelland the then president of Golden Gate Region was Dwight Mitchell. Dwight later moved to the Sacramento Valley Region where he opened Autosport Technology and served as SVR president in 1983 and 1994. 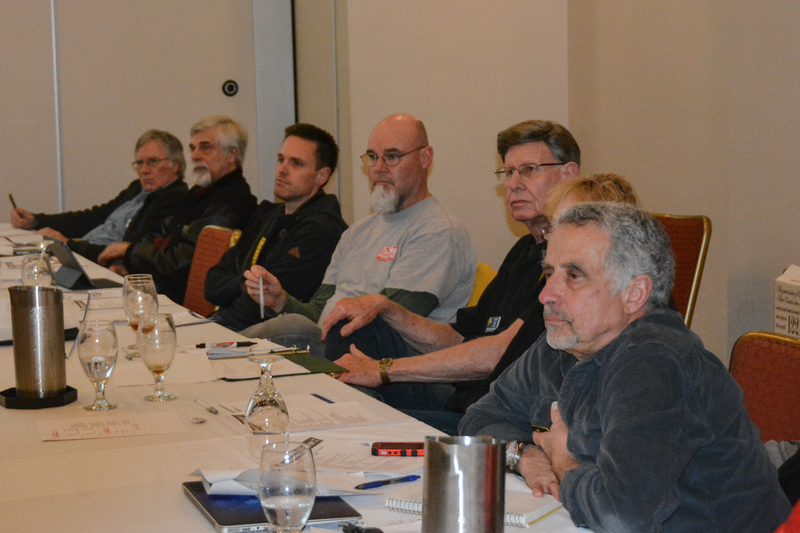 Redwood Region currently has a membership of over 633 primary members and is one of the most active regions in Zone 7. 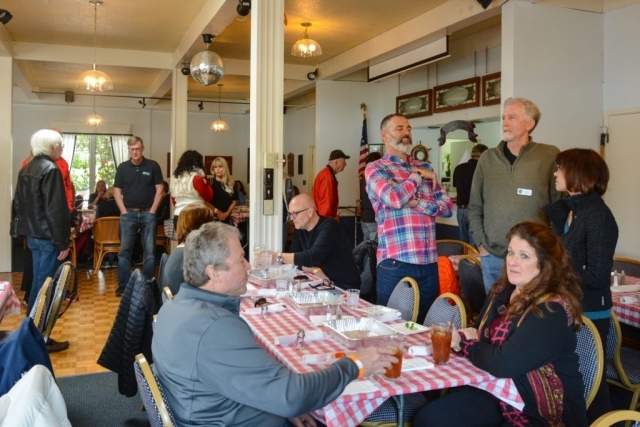 The club has several events per month including tours, dinners, a monthly breakfast, an active autocross program, and participates in the Zone 7 concours series. Diablo Region past president, Ed Won,wanted me to let all the regions in Zone 7 know about 3 events that his club has scheduled in conjunction with the West Coast Racing Series for those DE enthusiasts that can turn the race weekend from a 2 day event into a 3 day event. Diablo Region will hold DE’s on March 22ndat Thunderhill; May 20that Buttonwillow; and on November 25that Sonoma. The Zone 7 Presidents meeting was held in Fairfield on March 2ndand with the addition of the Zone AX chairs, we had nearly 30 region leaders in attendance. 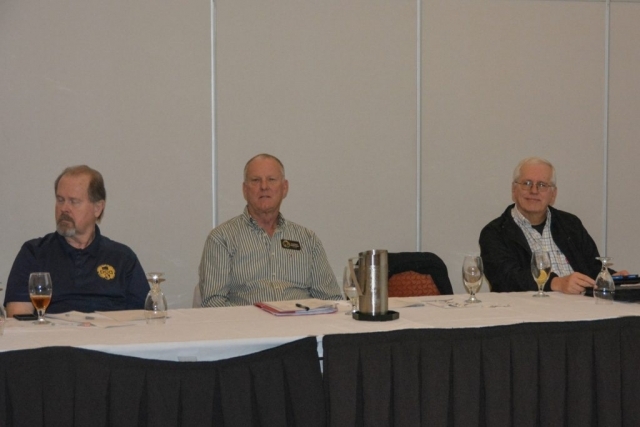 The meeting was attended by specials guests Cindy Jacisin, PCA National Vice President, Sandy Provasi, Zone 11 Rep, Tom Provasi, Werks Reunion Chair, and Mike Holtzclaw,Alaska Region President who joined our meeting. 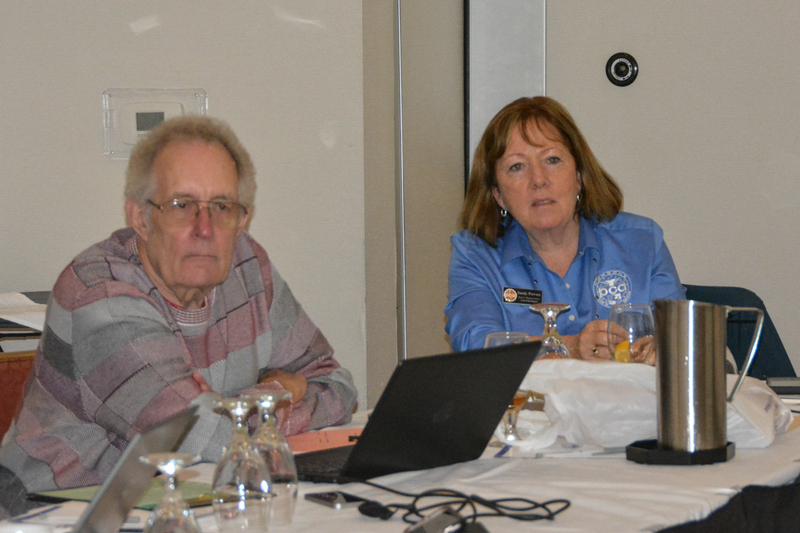 The meeting topics covered a broad range of important topics such as the responsibilities of the Zone Rep, region membership updates, the responsibilities of the region presidents, adoption of an Emailer 3.0 guideline for the Zone and a special presentation on risk management, insurance and PCA’s updated strategic plan. Looking ahead to many of the events of interest in the Zone as well as PCA are the following; PCA Treffen Santa Barbara, April 3-6th, (Event sold out), Zone 7 AX series events #1 and #2, Marina, April 13-14th, Zone 7 Concours School, April 14th, Porsche of Livermore, Diablo Region Concours #1, Porsche Livermore, PCA Club Race, May 18-19th, Buttonwillow, Porsche Parade, Boca Raton, Florida, July 21-27th.